There's a new trailer for Superbeat: XONiC, the first title co-published by PM Studios and acttil. 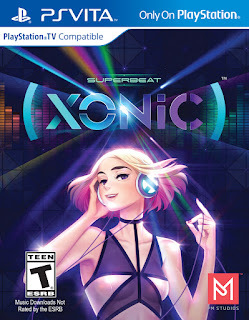 This spiritual successor to DJMax is coming to Vita in a couple months and has been confirmed to run on Vita TV as well. 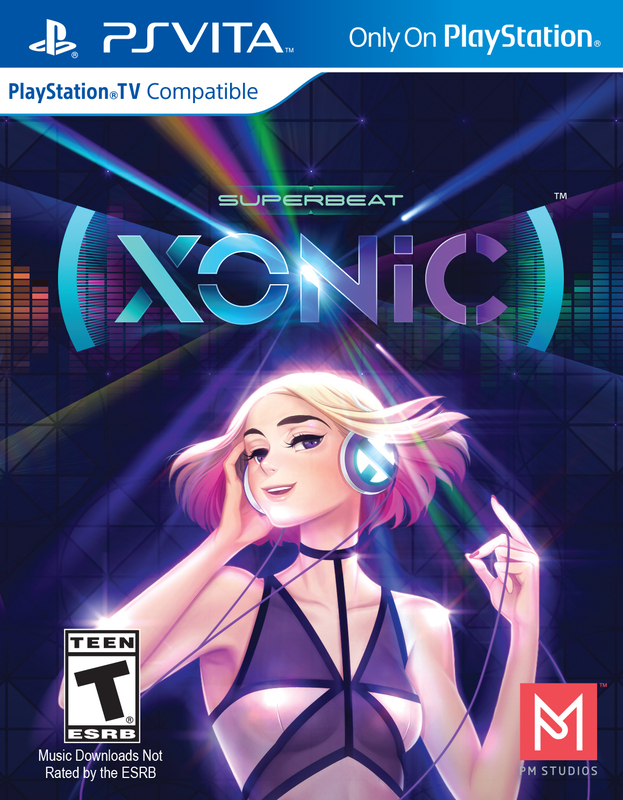 And unlike the DJMax Technika Tune for Vita, this rhythm game will function using the touch screen or standard button controls. Check out the new trailer and packaging art below.